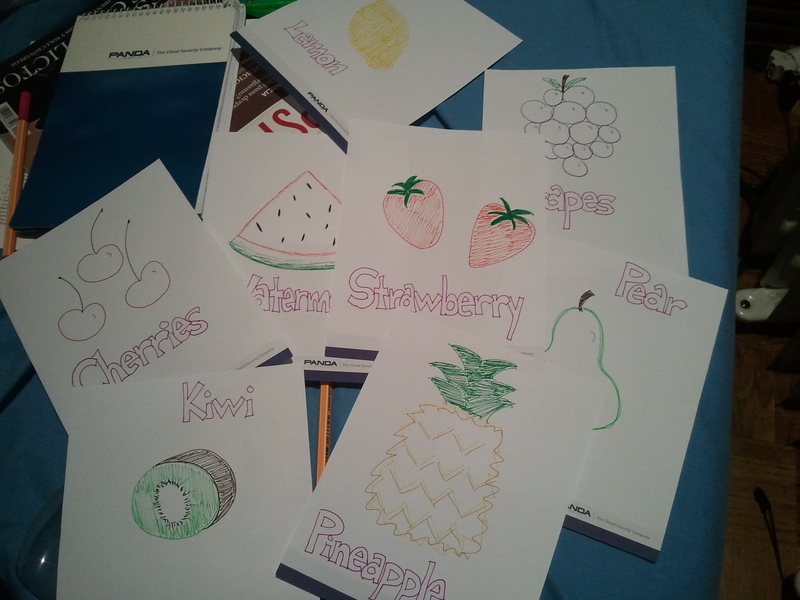 Here are some ideas on how to teach the names of fruits and vegetables to young children. I used these resources this past year when I taught English to preschoolers in Spain. It’s best to have flashcards or play fruit and play vegetables. You can buy them or make them, depending on how crafty you are.